The fascinating world in which we fly is ever-changing. The light, the temperature, the clouds, the winds – all affect the flight of our little aircraft. It is valuable for a pilot to know what is happening in the immediate atmosphere and what is the cause. 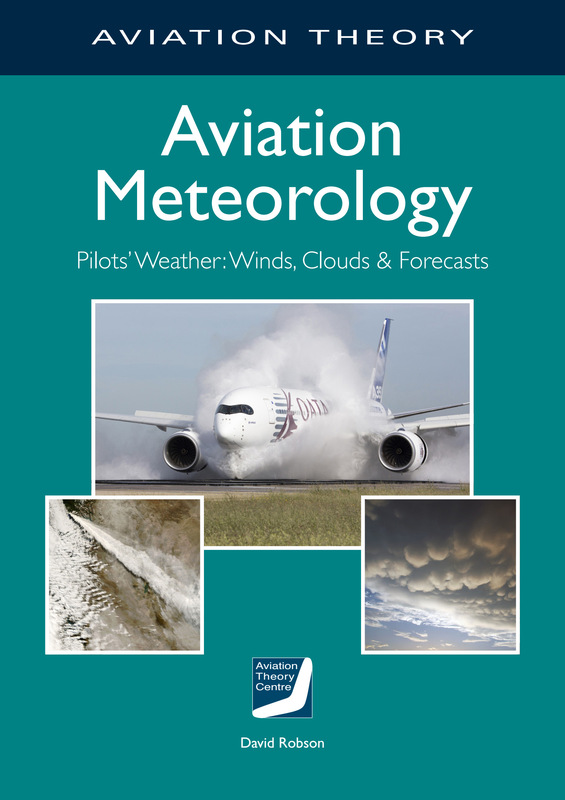 The areas covered in this volume include the atmosphere, clouds and precipitation including thunderstorms, icing and visibility, winds, synoptic meteorology including fronts and pressure systems, weather services available to the pilot, and an overview of Australian climatology.